Chaque année en octobre, l'Irlande sélectionne son candidat Mr Gay Irlande et en même temps son candidat Mr Gay Irlande du Nord. Et ça lui réussit bien, l'Irlande est le seul pays a avoir eu un gagnant à Mr Gay Europe et à Mr Gay Monde ! Une élection attendue et pour l'occasion, les dirigeants du comité Mr Gay Europe étaient présents en nombre. 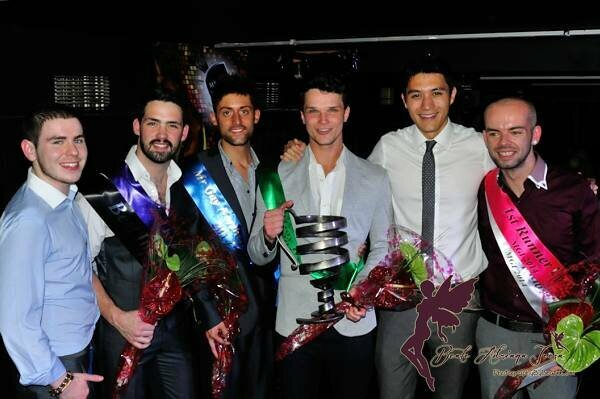 Et après Robbie O'Bara en 2012, c'est un autre Robbie qui remporte le titre Mr Gay Irlande 2014 : Robbie Lawlor ! Félicitations ! Assistant commercial à Dublin, Robbie Lawlor est également bénévole à la Guide Clinic où il apporte son aide à des personnes séropositives. Et son mandat commence bien, l'élection a permis de récolter 12 000 € pour "The New Fill Project". 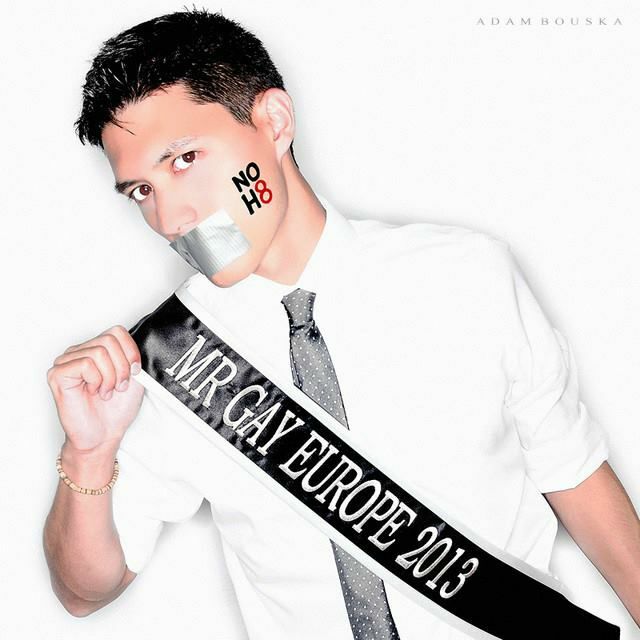 Nous retrouverons Robbie en Autriche pour Mr Gay Europe 2014 et à Rome pour Mr Gay Monde 2014! Each year in October, Ireland is electing its Mr Gay Ireland and Mr Gay Northern Ireland as well. 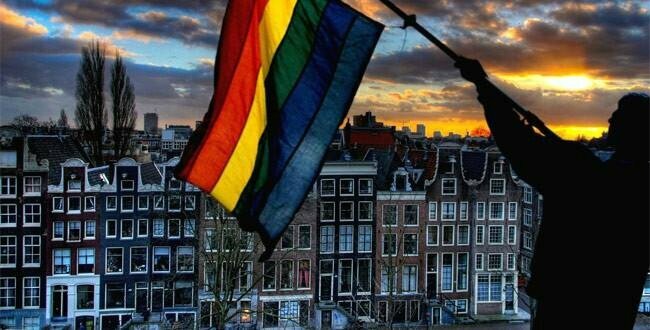 And the do it will, Ireland is the only country to have had both Mr Gay Europe and Mr Gay World! The election is always a great event for which the Mr Gay Europe team did attend. 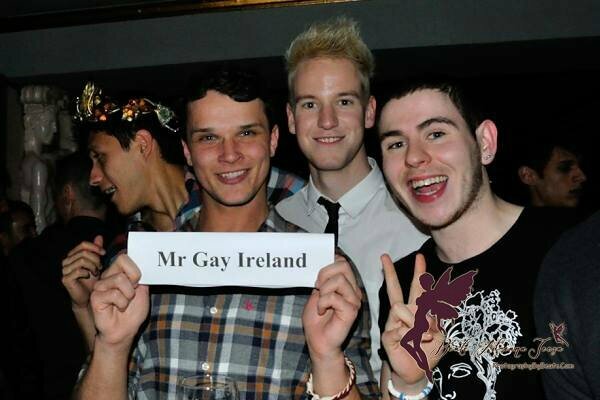 And after Robbie O'Bara in 2012, another Robbie won the Mr Gay Ireland 2014 title : Robbie Lawlor! Congratulations! Sales assistant in Dublin, Robbie Lawlor is also volunteering for the Guide Clinic where he supports people with HIV. His title is starting well, as the election did collect €12.000 fundraising for the "New Fill Project" An event that Robbie describes as "the best experience of my life". We will meet Robbie in Austria for Mr Gay Europe 2014 and in Rome for Mr Gay World 2014!